The music played as the Global team chatted with their guests. Cool tunes, no shortage of savoury bites and bubbly drinks. 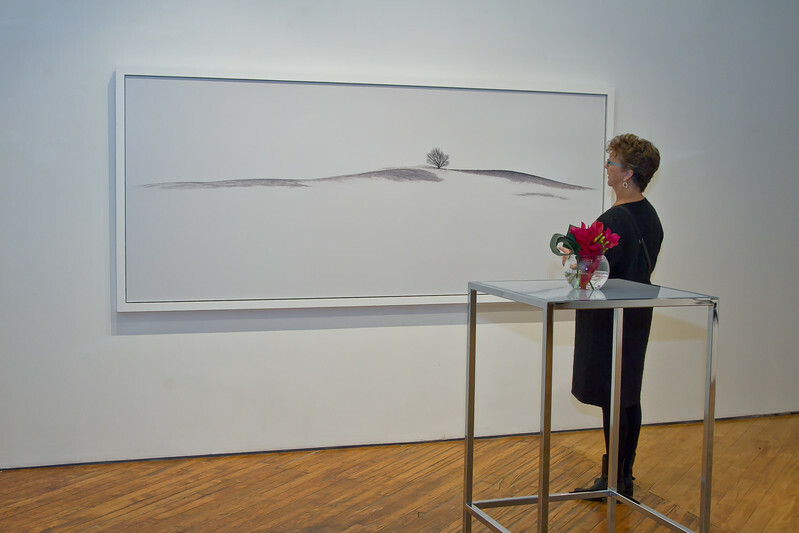 But there were also quiet, introspective moments to the evening, as guests appreciated the artwork of Peter Dusek that hung in Abbozzo Gallery in Toronto.